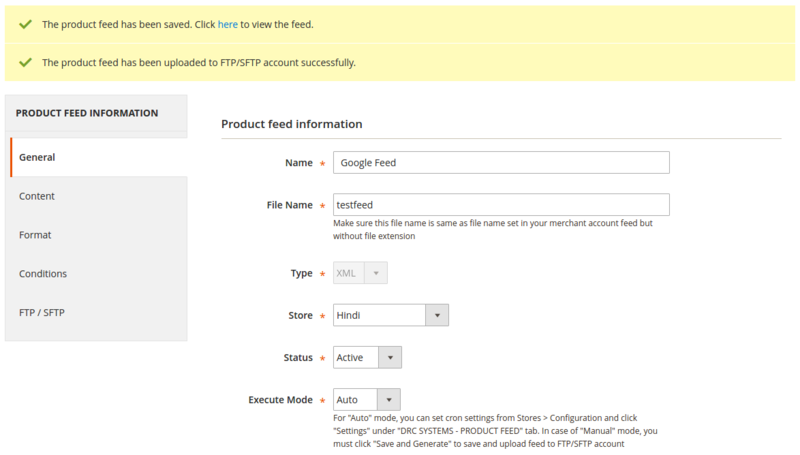 A useful extension to generate and publish product feeds from your store for Google Shopping. 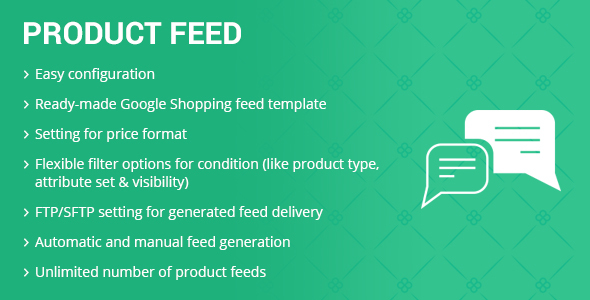 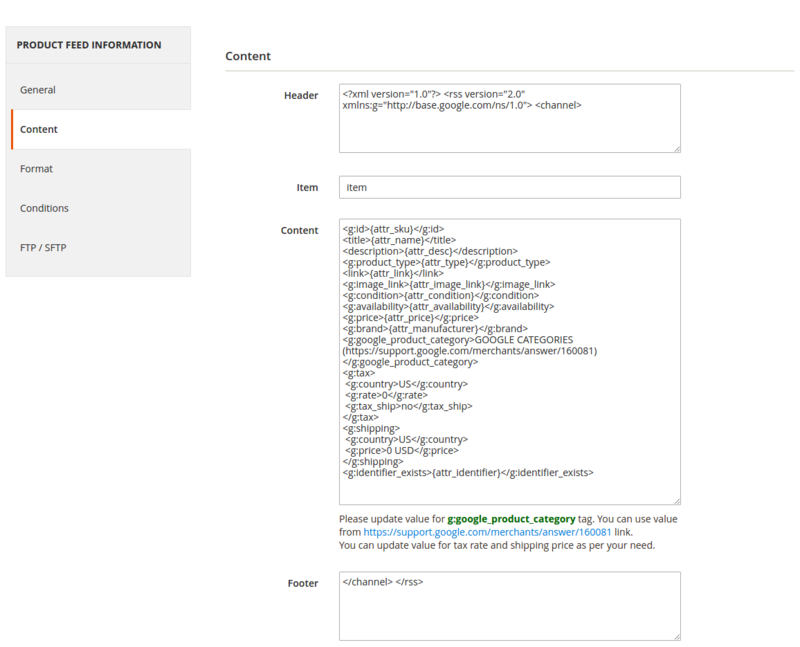 With this Product Feed extension you’ll be able to generate Google Shopping feeds very quickly. 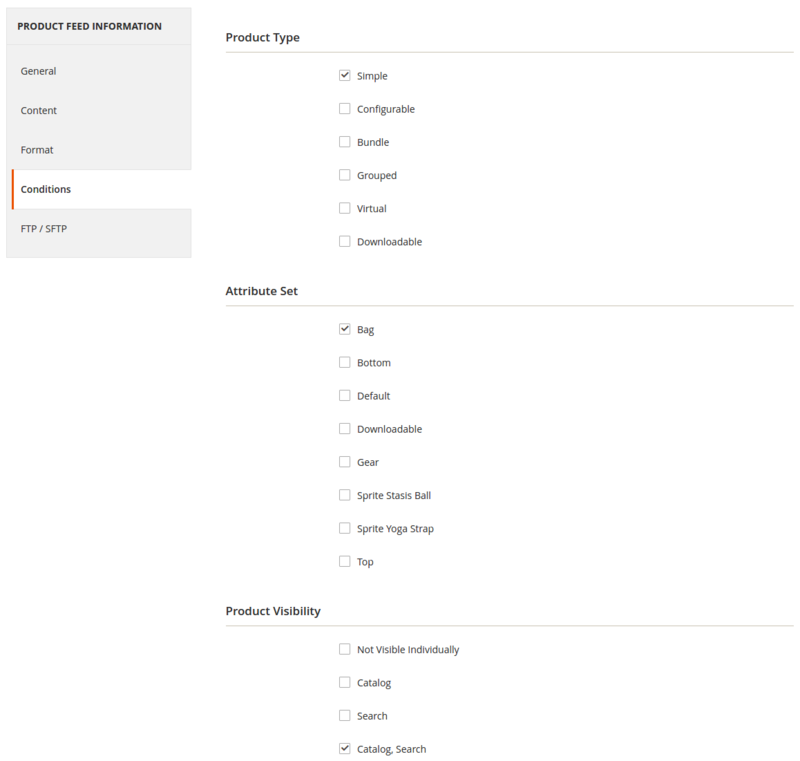 This extension comes with flexible settings that allow you to configure product feeds according to the requirements.